Car lovers rejoice! The NRA Car & Truck Show, hosted annually at NRA Headquarters in Fairfax, Virginia, returns for its fourth year in 2018, scheduled for Sept. 23! The fall tradition is back, building on 2017’s incredible turnout of more than 400 vehicles and over 3,500 attendees! 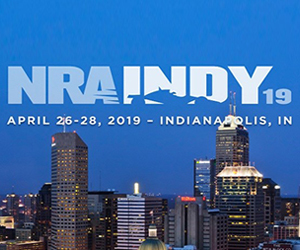 This year’s show, produced and hosted by the NRA Range, is open to all years, makes and models, including muscle cars, antiques, exotics, motorcycles, trucks, and custom and off-road vehicles. The 2018 vehicle entry fee is only $10, and 50 random vehicle registrants will receive a free NRA gift package! 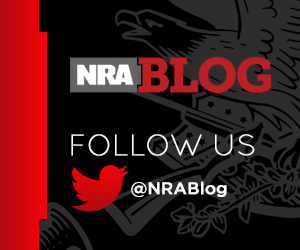 For the thousands of attendees planning to spend the Sunday morning and afternoon prowling the lots, free NRA National Firearm Museum tours will be conducted hourly on the hour from 10 a.m. to 2 p.m., and both the NRA Café and NRAstore at NRA Headquarters will be open to the public during the show. 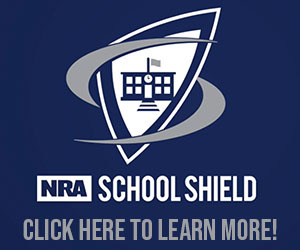 NRA Headquarters is located at 11250 Waples Mill Road in Fairfax, a short drive west from Washington, D.C., on I-66, and is conveniently located just off I-66 and U.S. Route 50. For more information about the NRA Car & Truck Show, visit the NRA Range Facebook page at www.facebook.com/NRARange. 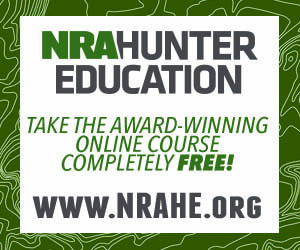 For questions regarding vehicle registration and vendor inquiries, contact Michael Johns at (703) 267-1489 or email mjohns@nrahq.org.